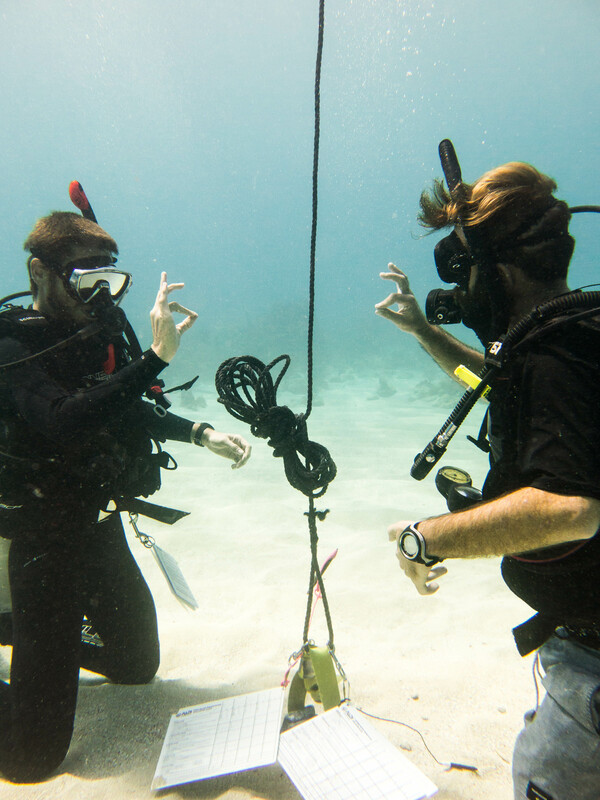 Underwater Vision is the best place in Utila to take the first steps toward a career in scuba diving! Get a job doing something you love - there really is nothing compared to that! 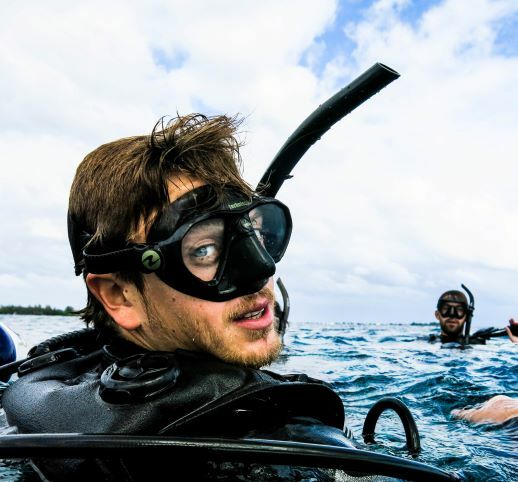 Underwater Vision is a family-owned and operated Career Development Center with two Platinum Rated PADI Course Directors on staff who have been with the shop for years. Our locally owned shop has been educating and building lasting relationships with divers around the world for over 25 years, and has been educating professionals to not only pass their courses, but to succeed as global dive professionals, making us the number one shop for professional-level training on Utila. 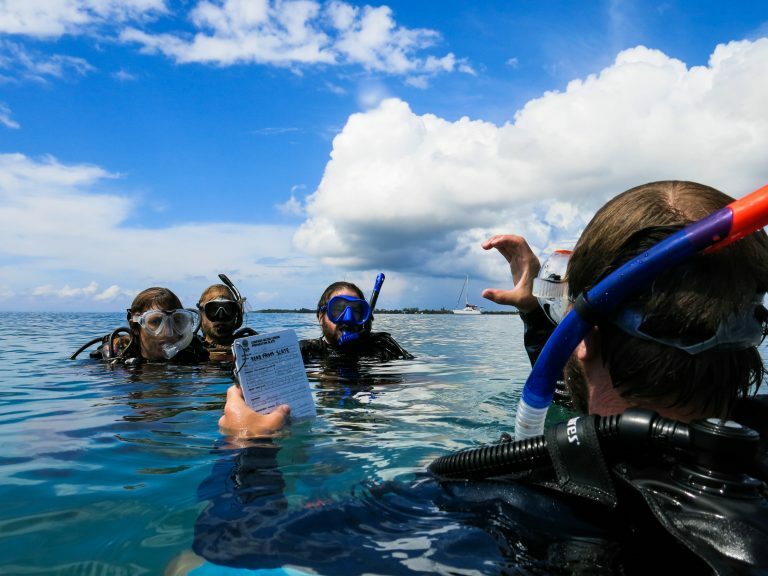 All of our Instructional staff have been hired after completing their IDC and MSDT here with us, making us one of the most compatible, tight-knit, and fun dive families on the island. Our program is the most effective and thought-out IDC in not only Utila, but the Caribbean, providing candidates with real-world experience through our 25-certification-guaranteed MSDT Internship, career-enhancing freelance opportunities, and assistance on resumes after the IDC. For those interested in continuing their education, we additionally offer our candidates the chance to choose between a Sidemount, Tec Sidemount, Nitrox or Self-Reliant Diver try-dive with one of our experienced Course Directors or Technical Diving Instructors, and many of our IDC candidates have gone on to become Technical and Trimix Divers after their MSDT Internships. 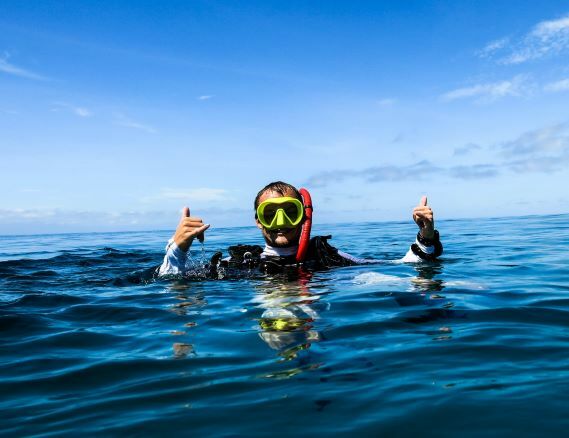 Whether its providing attention and care to build your resume or giving you the inspiration to continue your education and journey as a diver, our Course Directors and Instructors have the time, tools, and trusted compassion's and capabilities to get you where you want to go. If you’re interested in not only learning about diving, but also in aiding in conservation, strengthening your skills, and creating lifelong relationships with other like-minded people, come for the IDC at Underwater Vision - you will have an unforgettable experience! Work closely with some of the industries most experienced and enthusiastic PADI Professionals on Utila: Our Platinum rated PADI Course Directors Grace Williams and Diego Frank along with their team of PADI IDC Staff Instructors, PADI Master Scuba Diver Trainers and PADI Open Water Scuba Instructors and certified PADI Divemasters will ensure you receive the most thorough and advantageous training while having the time of your life at the most ideally located Career Development Center on Utila!